The origin of wedding bands can be traced back to the ancient Egyptian era where women were offered circular rings made of papyrus reeds that represented a bond of never-ending love. Similarly, men used to give women valuable rings crafted from silver and gold in the Roman Empire. 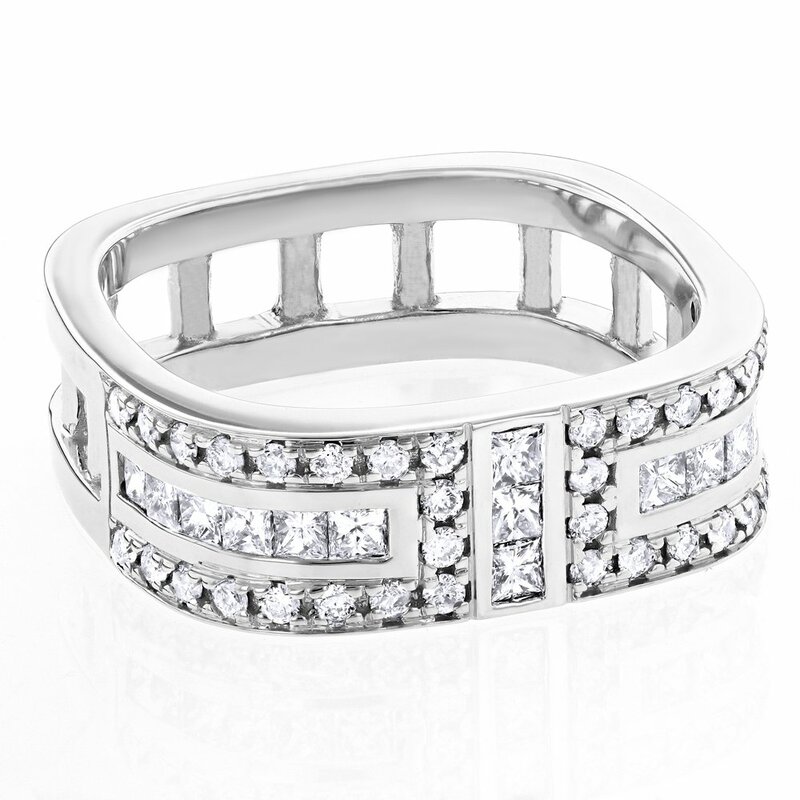 Today, men’s wedding bands are symbolic of his commitment to her and their marriage. 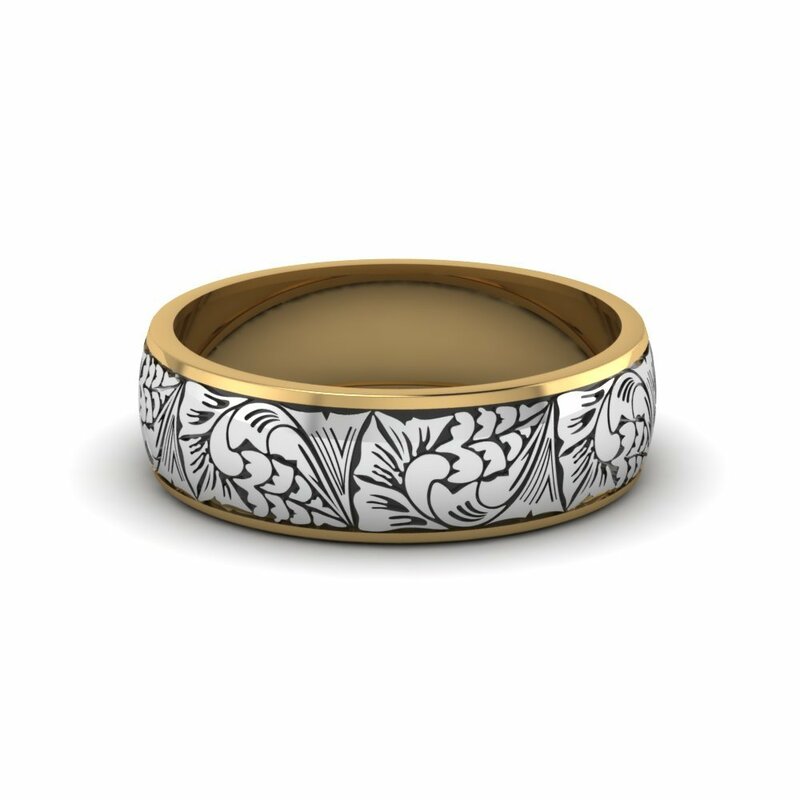 Silver and gold still make a common and popular choice among men for wedding rings. 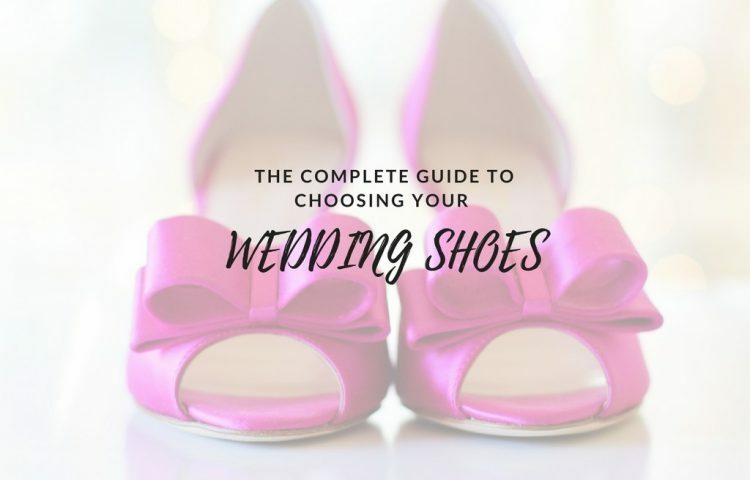 However, the confusion arises when you have to choose between the two. Here is a write-up comparing the two metals based on their common features. Silver is known to be the brightest and the most incredible among white metals. Pure gold and pure silver are both particularly soft metals. They both are alloyed with other materials for ensuring durability when used for jewelry. Typically, silver is made hard by adding a small amount of copper into it. Usual silver made jewelry that displays 0.725 sterling silver label must contain at least 72.5% of pure silver. White gold, on the other hand, is mixed with different alloys including zinc, nickel, and palladium, which makes it less bright than silver. 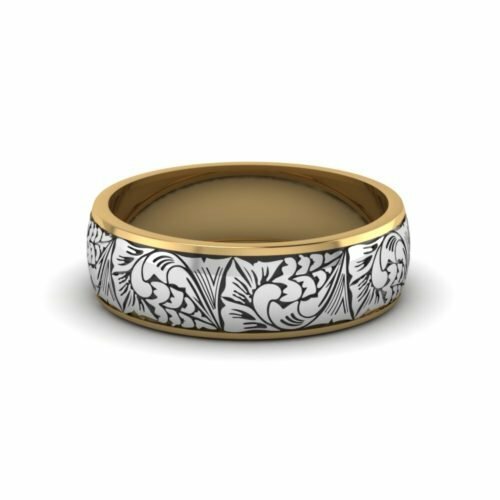 If you want to have a brighter appearance in your men’s white gold wedding band, then you can talk to your jeweler for customizing it by adding Rhodium plating. 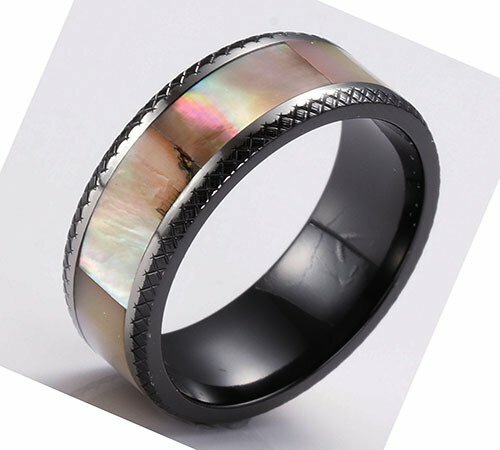 The best way is to shop men’s wedding bands from trustworthy online sellers like wedding band experts for men. The purity of gold is measured on the basis of its karat. Unlike other forms of gold wedding bands, the white gold men’s wedding bands are available only up to 21K. If you are looking for a budget-friendly metal for your wedding band, then sterling silver would make a great choice. Also, when you lack the budget for a platinum wedding band, choosing a white gold wedding band is often perceived as the best alternative. The fact to consider is that both the prices of silver and gold vary according to market condition. Although white gold is costlier than silver, other features like artisanship, engravings, and adding up gemstones or diamonds can increase the overall cost largely. The problem with opting for sterling silver men’s wedding band is that it gets easily scratched, which diminishes the beauty of the ring. Moreover, silver wedding bands often lose their shape due to daily wear and tear. Speaking of high durability, white gold men’s wedding bands are a far better option than sterling silver because of their long-lasting nature. However, in case of damage and scratches, a professional jeweler can refurbish both silver and gold wedding bands. If the rhodium plating loses its intensity, then the ring can turn yellow. If you buy white gold men’s wedding band, then ensure changing the plating at regular intervals in order to keep the shine and luster intact. 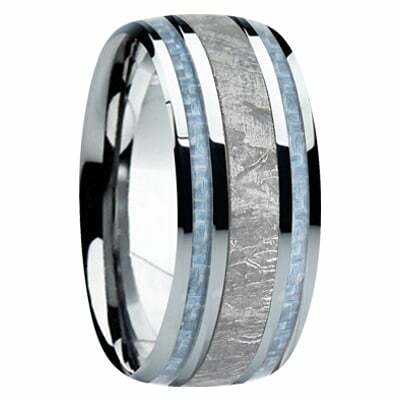 White gold and sterling silver wedding bands are quite a popular choice for men. It completely depends on your budget and style preference while choosing between white gold and sterling silver men’s wedding bands. Andrew Thompson is a professional jeweler who has been in the industry for many years. 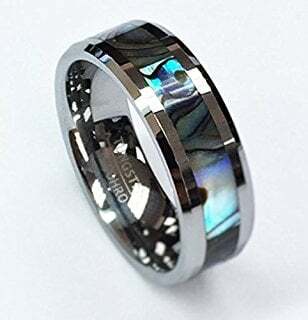 He is amazed by the wide range of men’s wedding bands available on mensweddingbands.com and tells his readers about them on his blog. 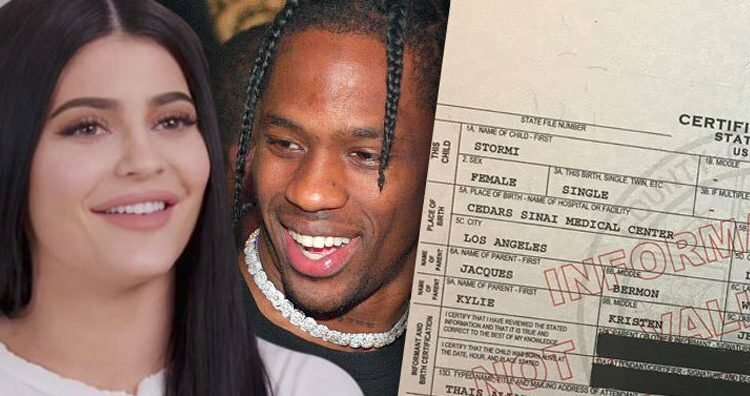 As a jeweler, he's an expert when it comes to jewelry trends. 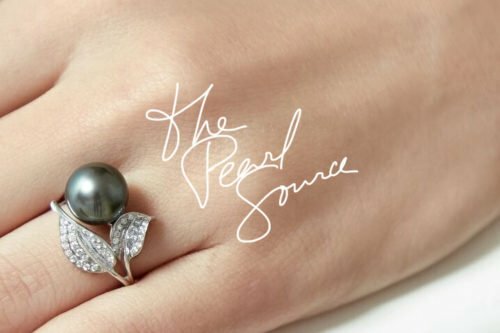 Andrew currently guest blogs for The Pearl Source. Sterling Silver bands are really great in all properties than others.